1,51 € прибл. 108,68 руб. 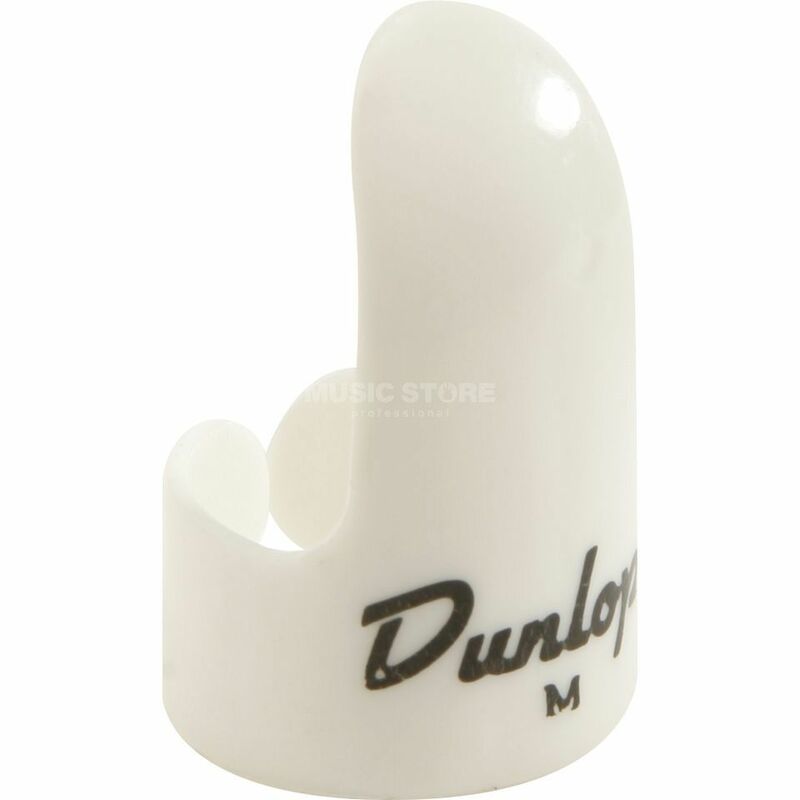 The Jim Dunlop Guitar Fingerpick Medium, White gives the player a warm tonal response and increased control.